Posted by admin in Fundraisers. Thanks for another great tournament! 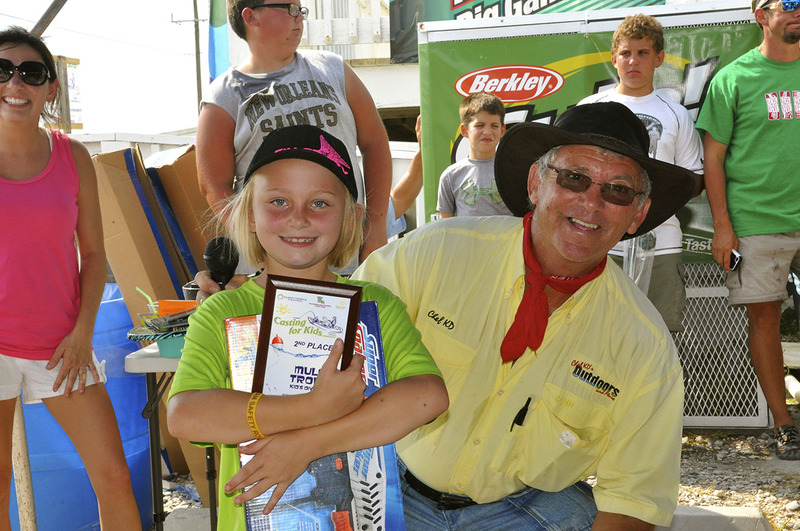 We would like to thank all those who participated and/or sponsored this year’s Casting for Kids fishing tournament. So far, total contributions from this event have reached $14080.00 with a few pledges to still come in. All funds raised for this event will go to benefit children born with life limiting illnesses whom are part of the Sunshine Program. Distribution may include additional comforts, a dying wish, or even burial assistance for families. Future support is still needed for current children and new admissions occur weekly. Even those with the best of insurances cannot begin to imagine the total expense of an ill child born with life limiting conditions. Continued support and growth donations in kind are gladly accepted throughout the year; therefore, we look forward to your continued support. Donations may be made through our office or by clicking the link below. All donations are tax deductible ID # 45-2745908.